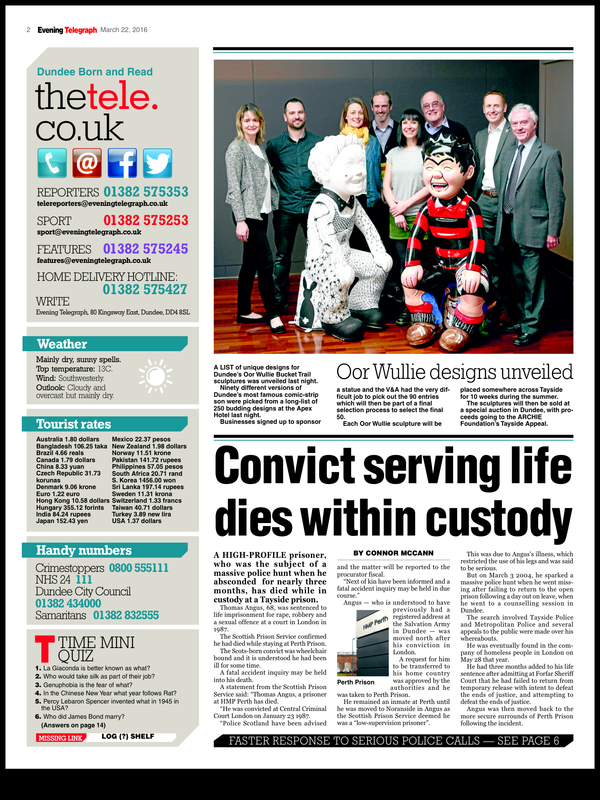 Scotland’s favourite boy, Oor Wullie, will be coming to the streets of Dundee this summer. 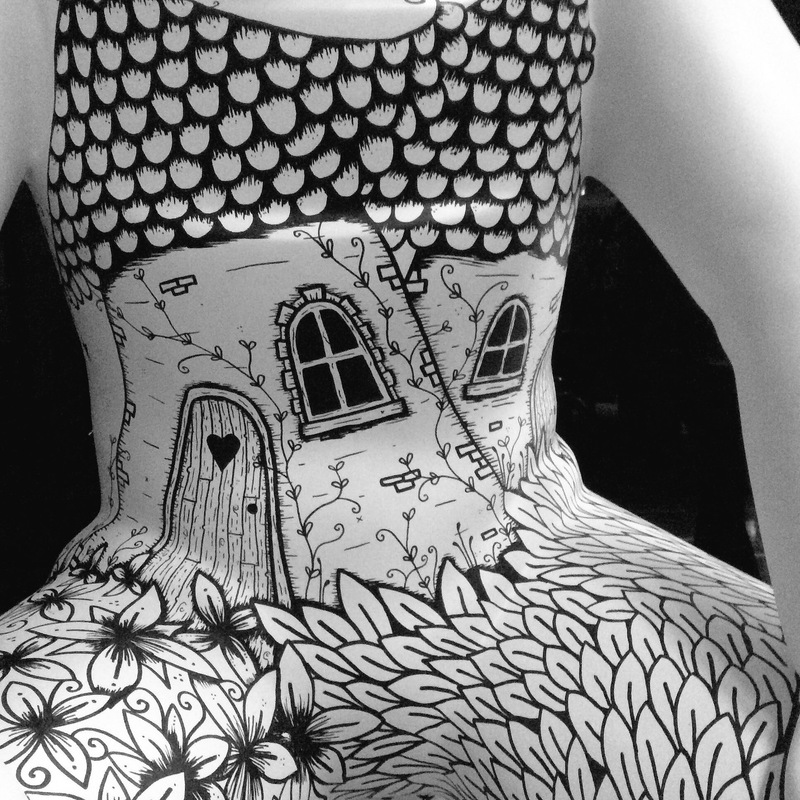 Do you remember Aberdeen’s Wild Dolphins, Bristols Gromits and gorillas and Birmingham’s Owls? 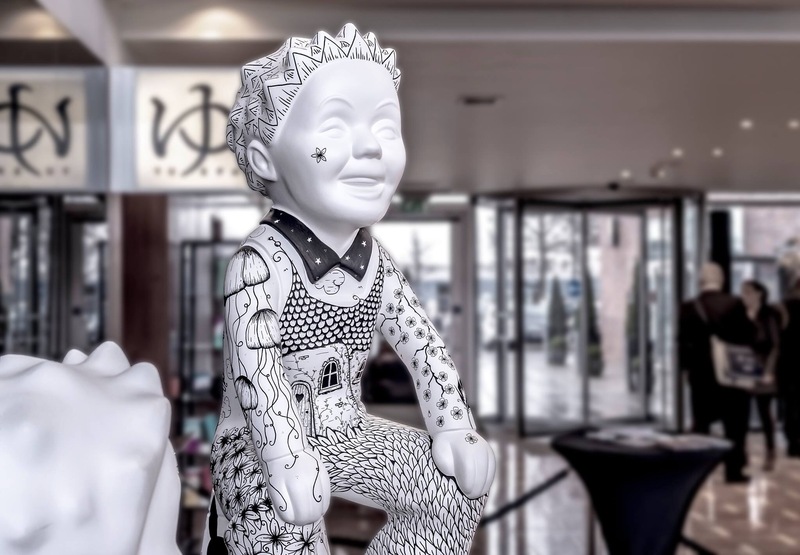 Well… Dundee is going to be home to 50 Oor Wullie sculptures over summer this year! 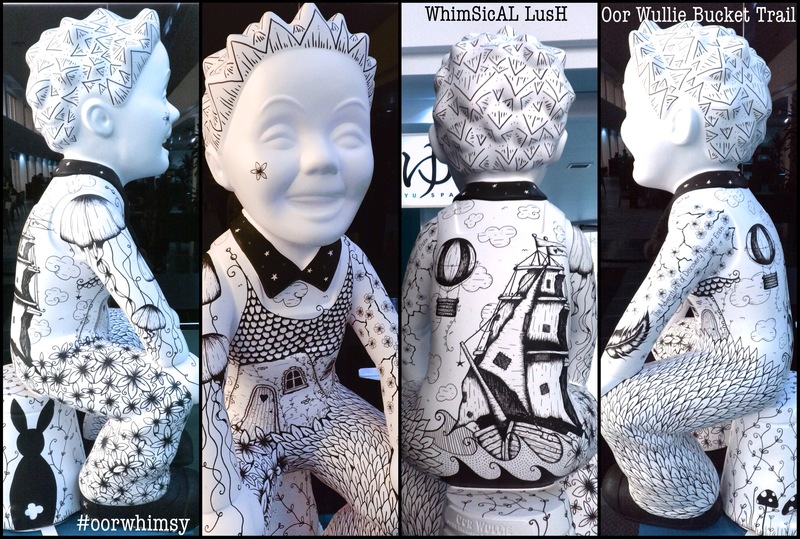 My Oor Wullie design is inspired by Dundee and its people. More specifically the people who have made exciting discoveries and created changes that have changed the world! 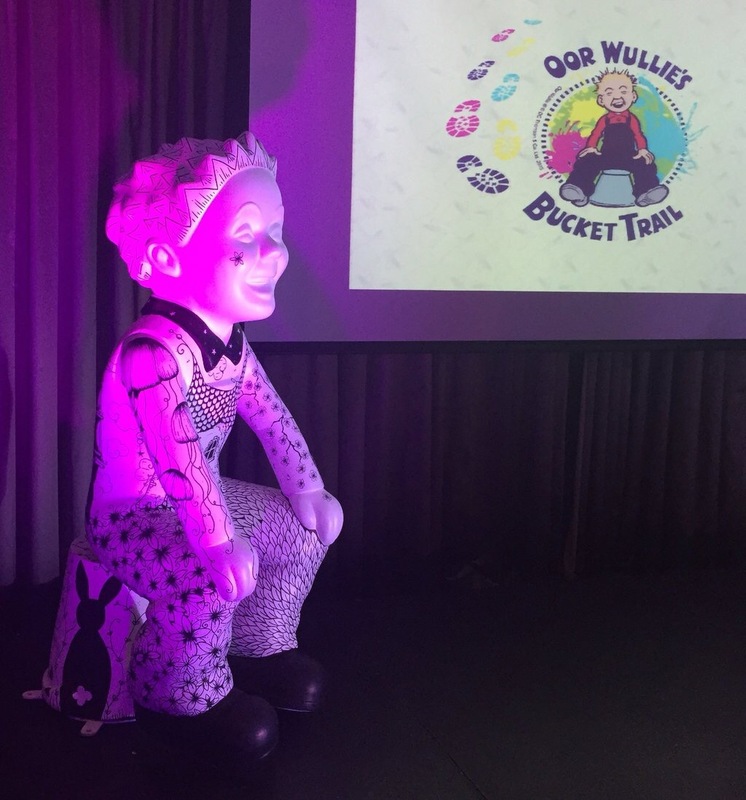 The images appearing on Oor Wullie’s clothes and bucket represent his adventures as he has fun exploring Dundee and learning all about its history. 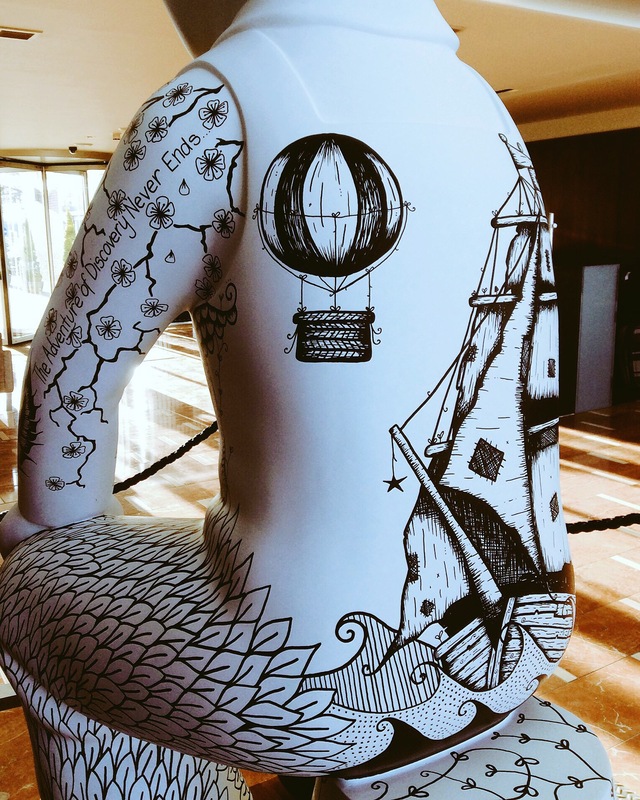 Many of the illustrations are based on the designs I created for Discovery Walk, which is a series of ten bronze plaques that are part of Dundee’s new waterfront. It celebrates Dundee’s gifts to the world given by the many extraordinary people who have lived and worked in the city. 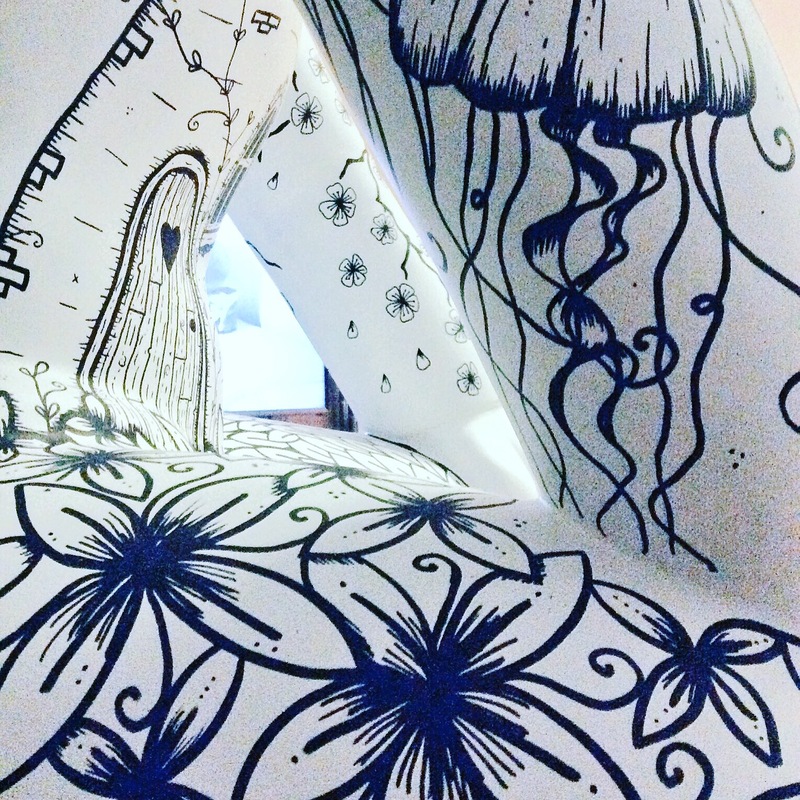 Other illustrations that feature are from various areas of my work that are inspired heavily by Dundee, RRS Discovery, Botanic Gardens and the city’s link to nature with all of its beautiful green spaces. 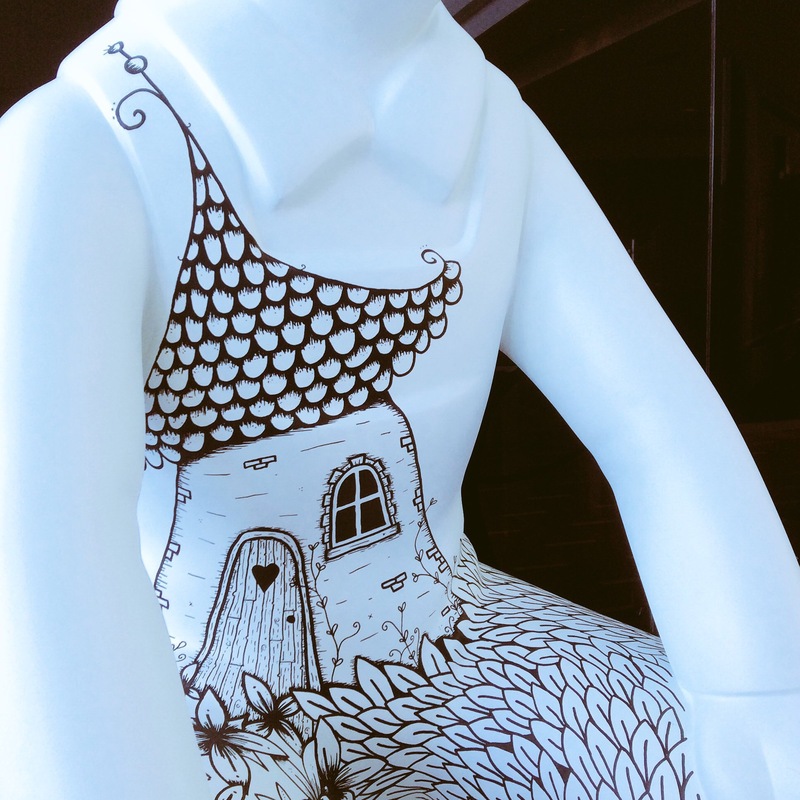 As well as being on of the artists who will be designing and painting an Oor Wullie sculpture I’m really delighted to have taken the post of artist co-ordinator for the trail. It’s going to be wonderful meeting and working with all of the artists over the next few months. It’s going to be a lot of hard work for everyone involved but will be an absolutely amazing experience. if you would like to get involved, please do! 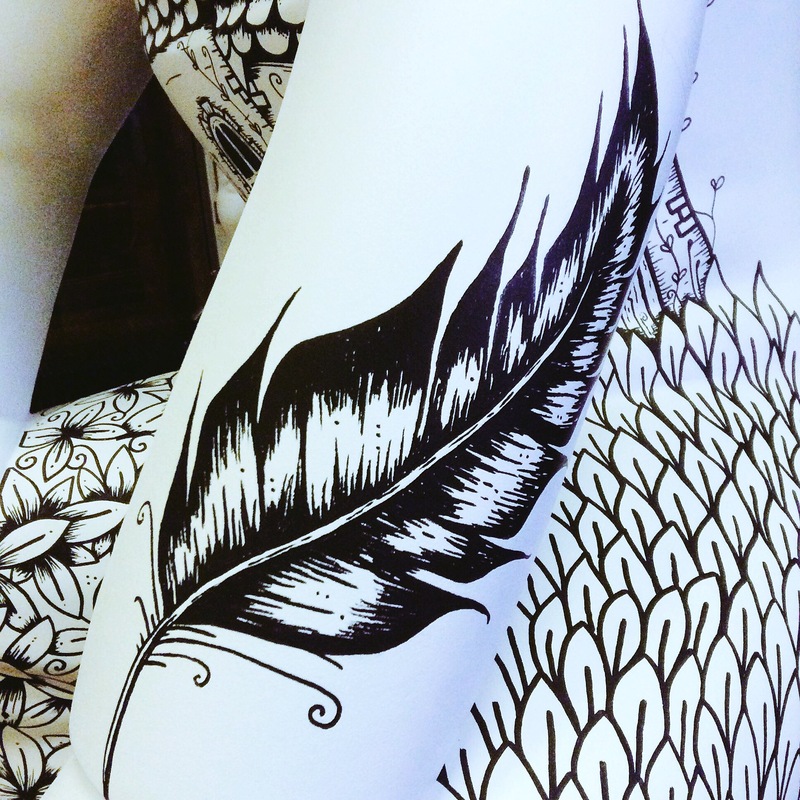 I would love to see your designs come to life and have your sculpture alongside mine on the trail. 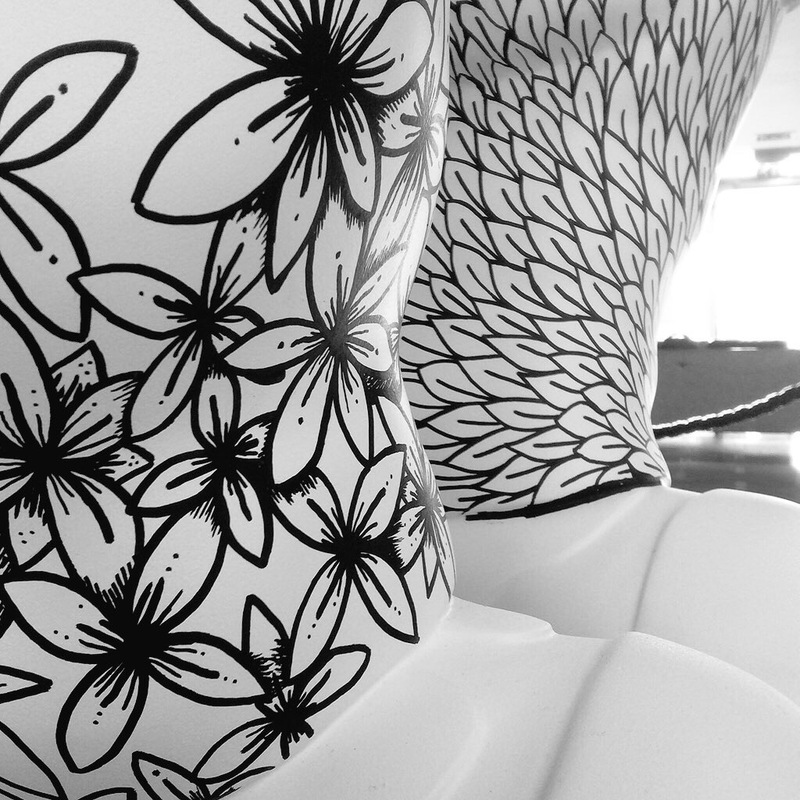 Feb 7th: Next week is going to see me down at The Apex, Dundee painting my Oor Wullie sculpture. 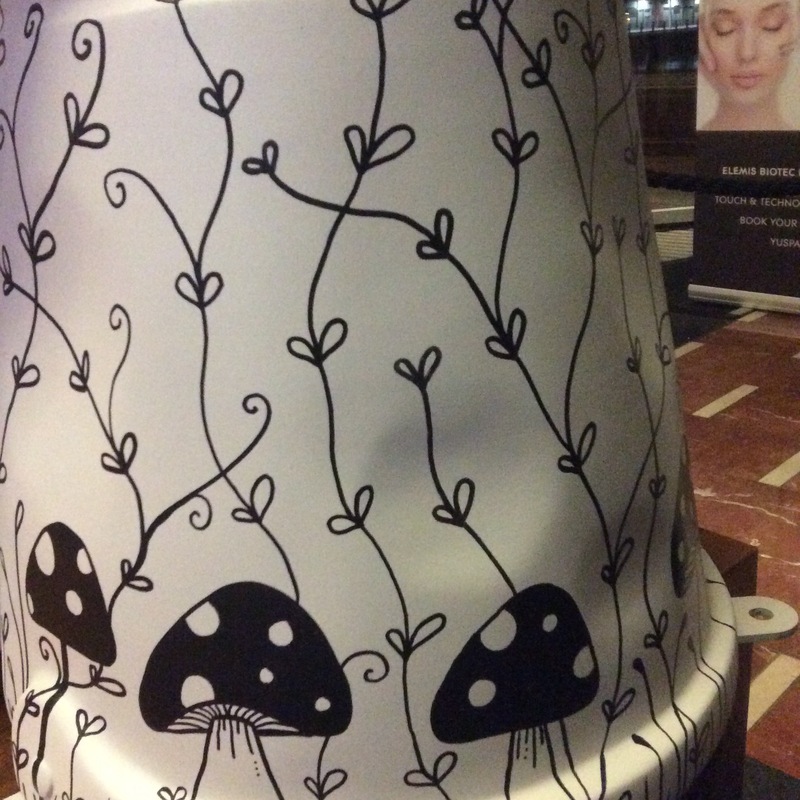 So if you fancy popping down to see some live painting and have a blether please do. 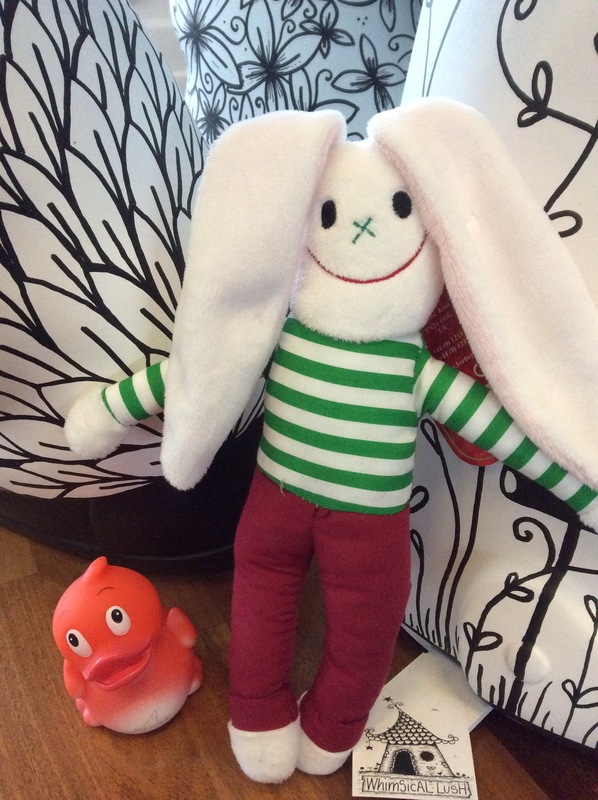 Be lovely to see you! Did you see us on the STV news on Tuesday 2nd Feb? We are right at the end after the weather (about 23 mins in). 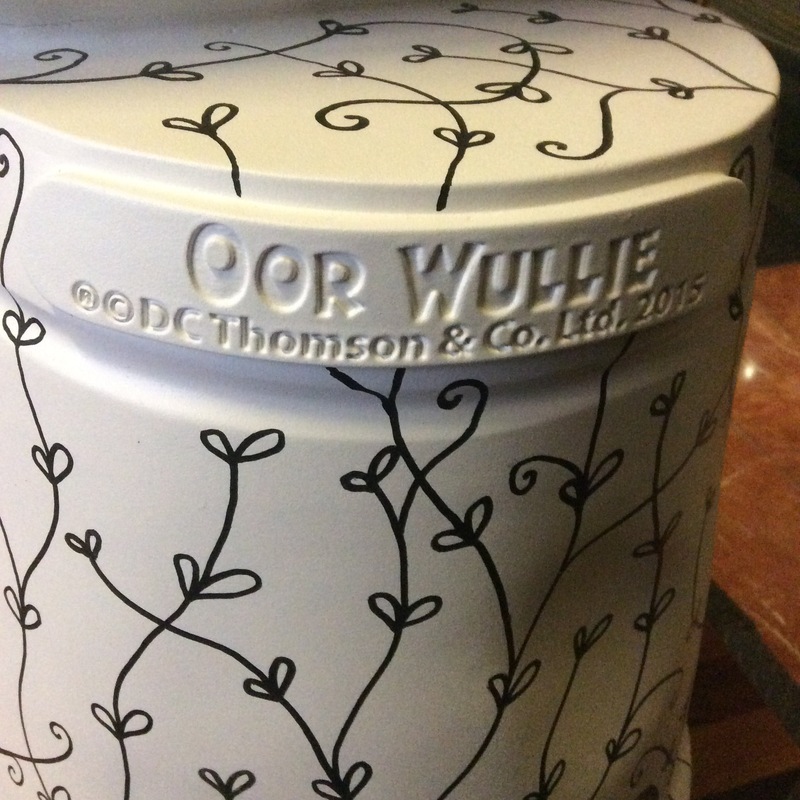 I will be updating my WhimSicAL LusH Facebook, Twitter and Instagram along the way too… So why not come and join me on my newest inky adventure with Oor Wullie by my side! Progress Diary and more News!! 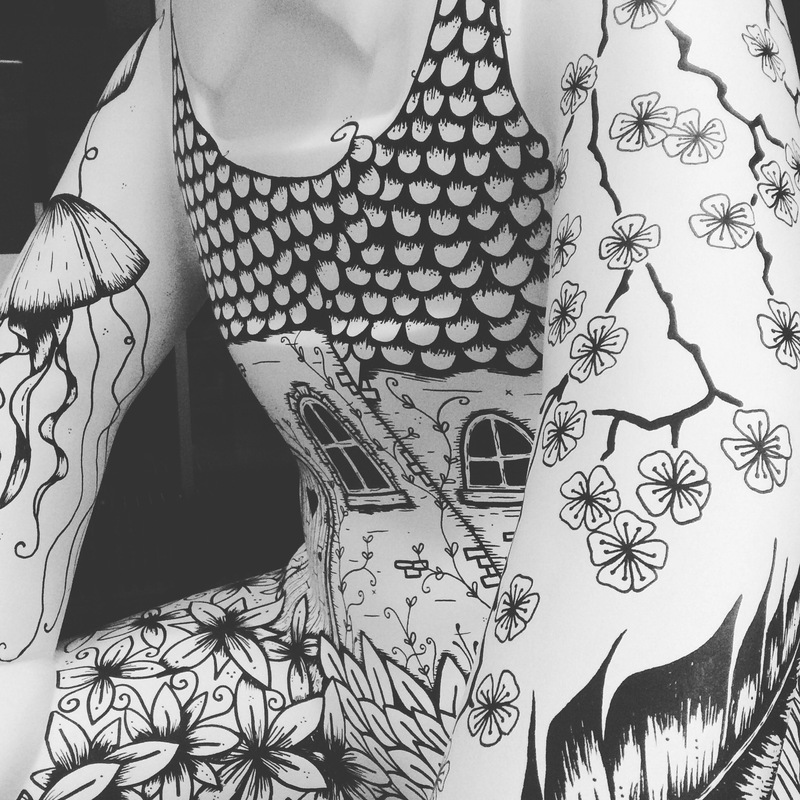 Base layer went on earlier… All ready for illustration work tomorrow at the Apex! 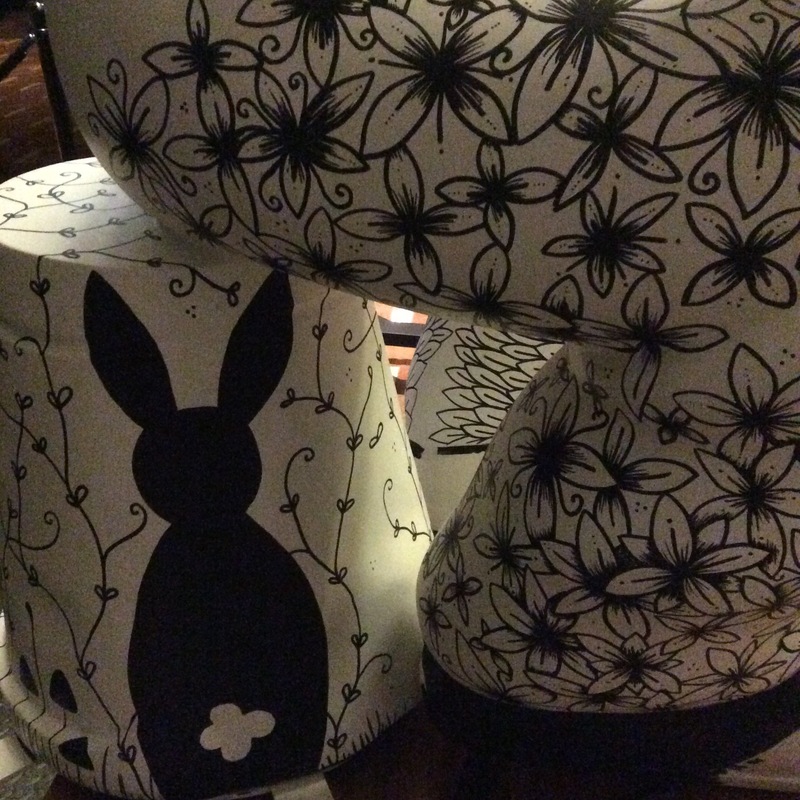 February 8th – 16th Live Painting sessions at the Dundee Apex: Here are some of my progress shots from over the week. I had a couple of days off but in total he’s taken about 47 hours to complete! What an awesome challenge! 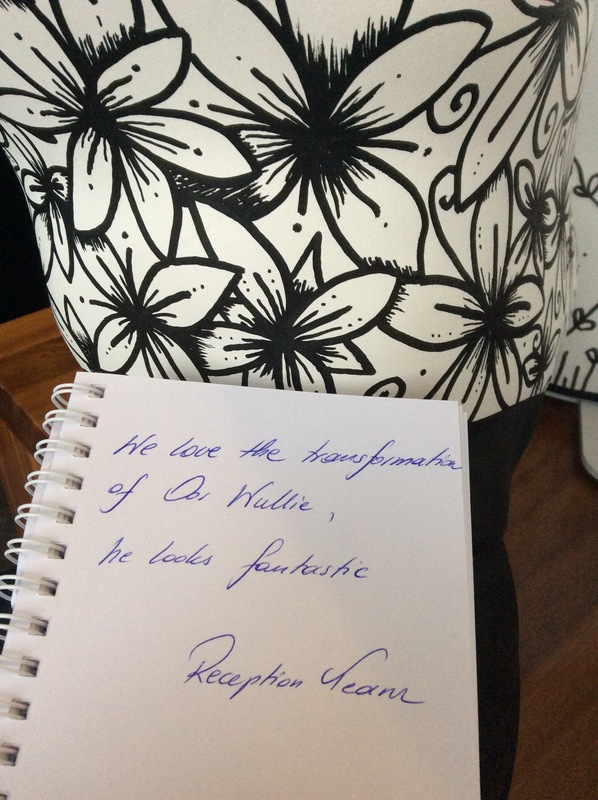 Thanks Oor Wullie Bucket Trail…. 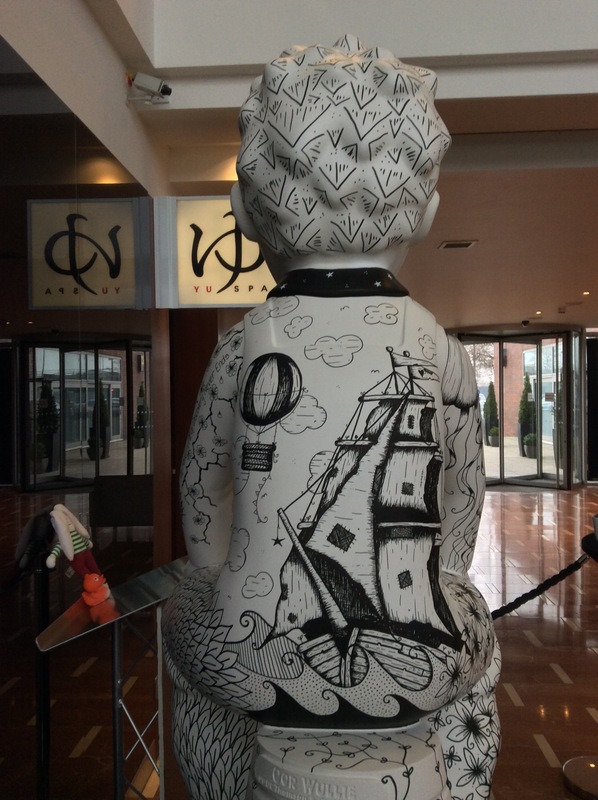 What an honour to get to decorate an Oor Wullie and give him new clothes!